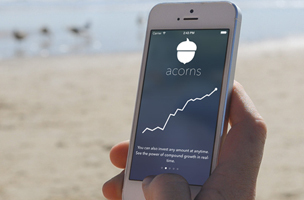 With the iOS app Acorns, you can automate investments each time you spend money. In this economy, it’s hard to talk about extra money, unless it’s very small change. We’re talking pennies. Think, every time you get that latte and leave a dollar tip for the barista — why not do the same for your financial future? 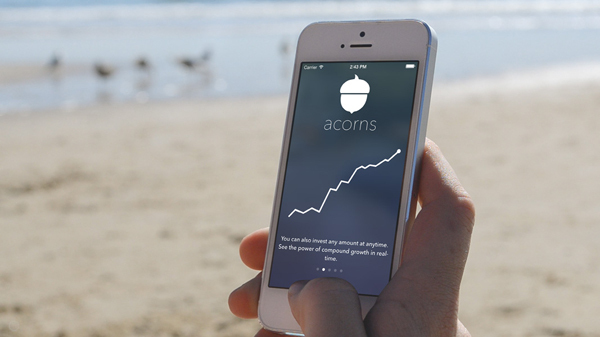 With the iOS app Acorns, you can automate investments each time you spend money. Investments are easily made with recurring deposits — tell the app to “round-up” or do it on-demand if you’re feeling spontaneous. There is no minimum balance, no cost to get started and the fees are minimal. Monthly fee are only 0.5 percent annually for your first $5,000 and 0.25 percent annually for additional funds. Your investments are insured up to $500,000. Even if you’re only putting in a few dollars a month, over time it can add up: By investing just $1 per day with a 10 percent return, your account could grow to more than $2,000 after five years. By increasing this to $5 per day, you could reach $10,000 after five years, or $30,000 after ten years. 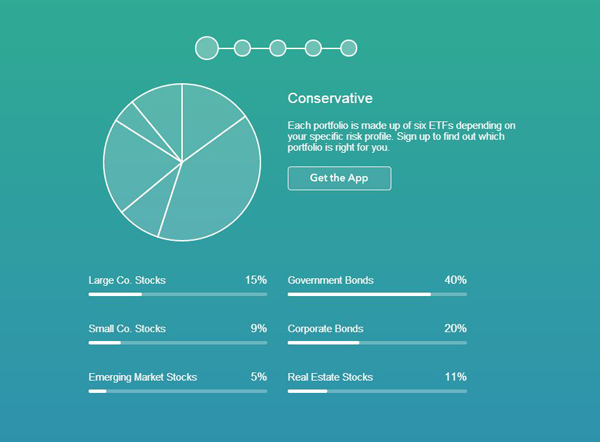 Acorns also uses a few tools of the trade to reduce the overall cost basis of your portfolio, like dollar-cost averaging, additive re-balancing and dividend reinvestment; this means that over the long-run, investing at least a little bit of spare change every day will cause Acorns to buy more assets when they are underpriced and fewer assets when they are overpriced. 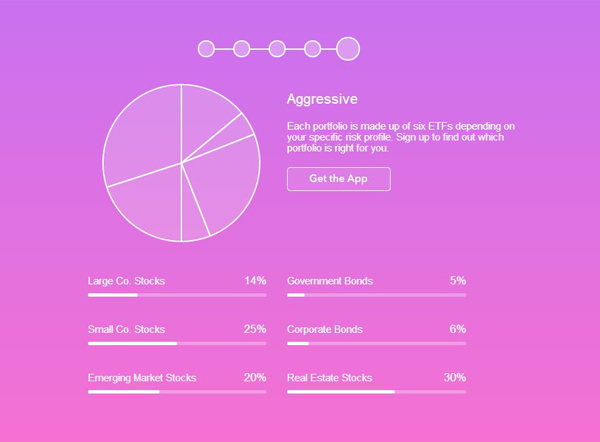 These methods are also more tax-efficient than other tools, so you can let more of your money continue to work for you.